Salad type turnip that is delicate yet crunchy with a distinct sweetness unlike other turnips. 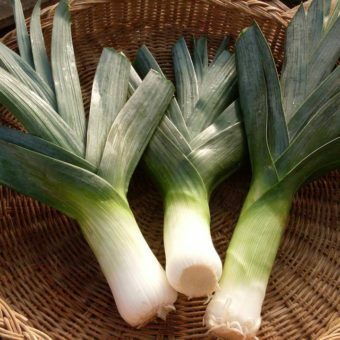 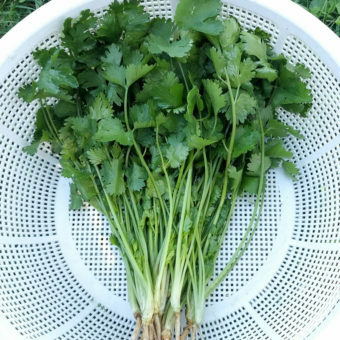 Very quick to mature, best grown in spring or fall. 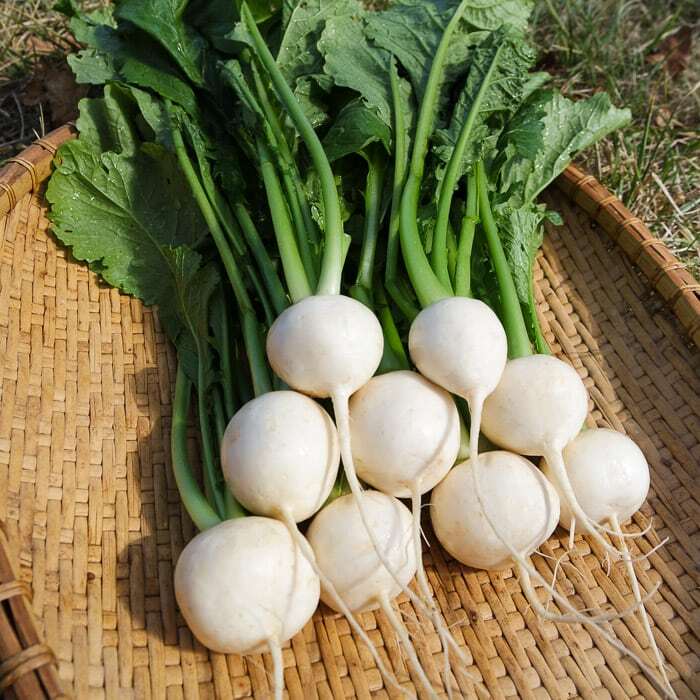 White, slightly flattened globe-shaped roots grow to 3″ but we prefer to harvest and eat them at 2.” Tokyo Market turnips are delicious raw in salads, sliced with salt, snacked on whole, or cooked. 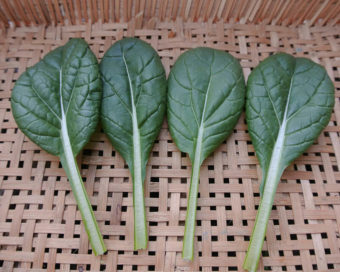 Greens are tender, nutritious, and delicious, too. 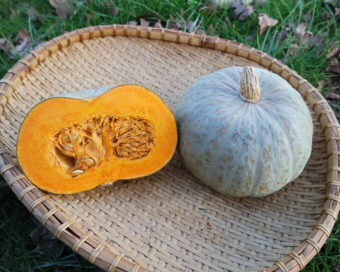 We have long dreamed of adding this venerable open pollinated variety to our catalog and are excited to finally do so!